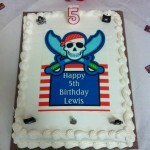 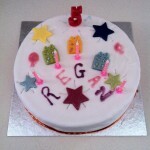 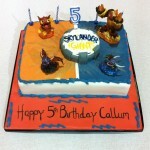 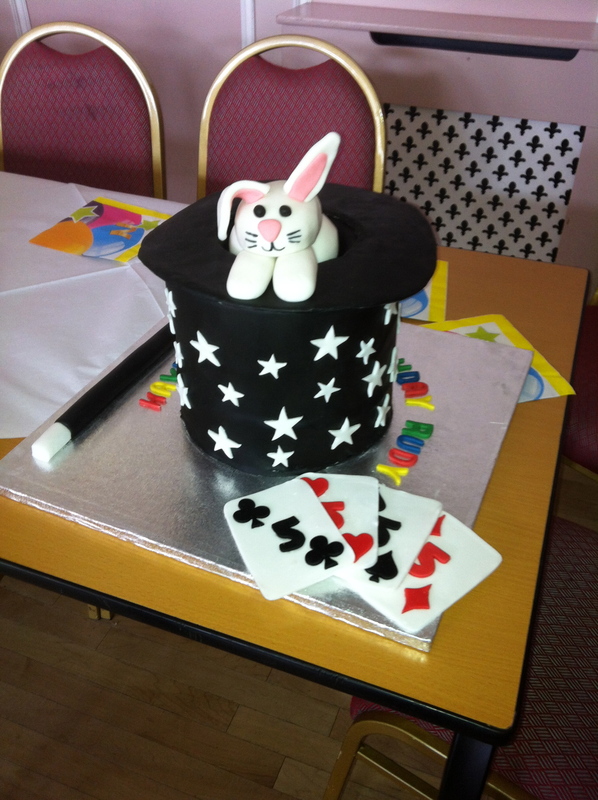 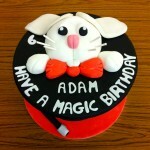 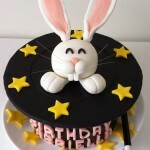 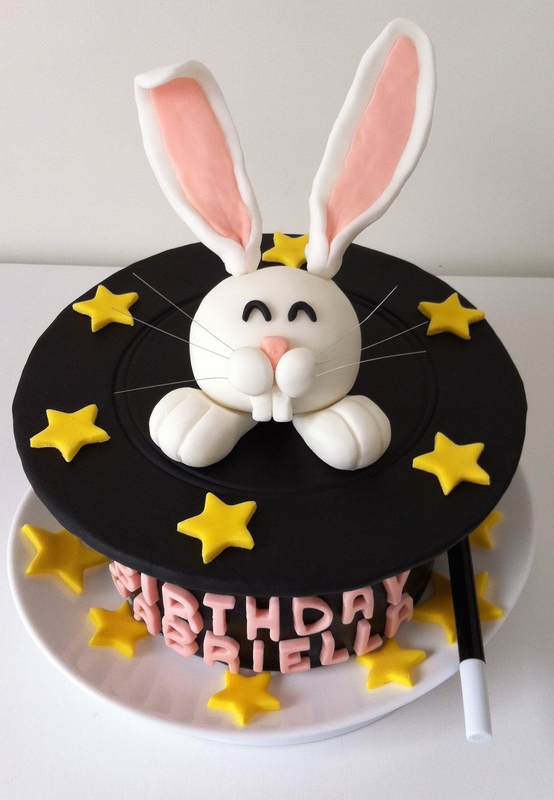 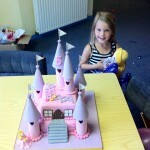 Magic Pete Magician and Children's Entertainer | Birthday Cakes! 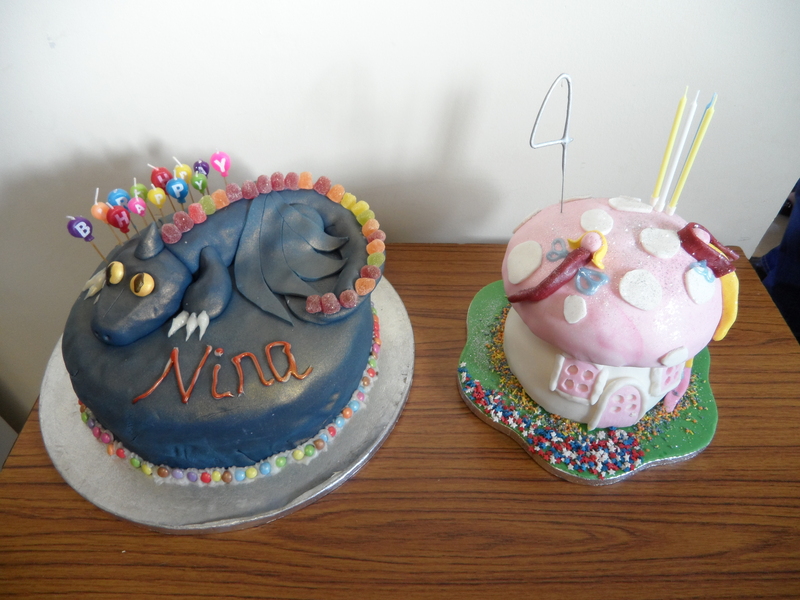 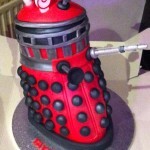 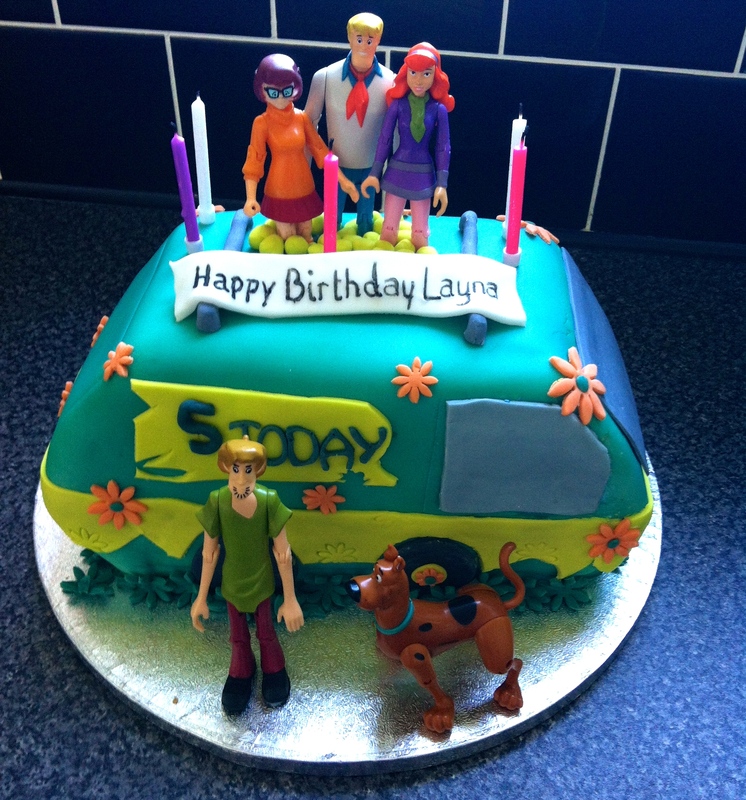 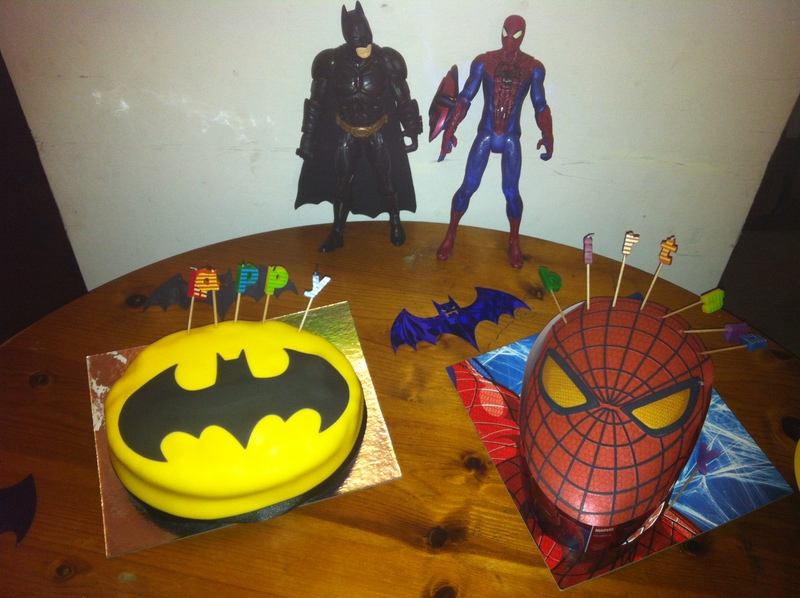 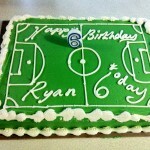 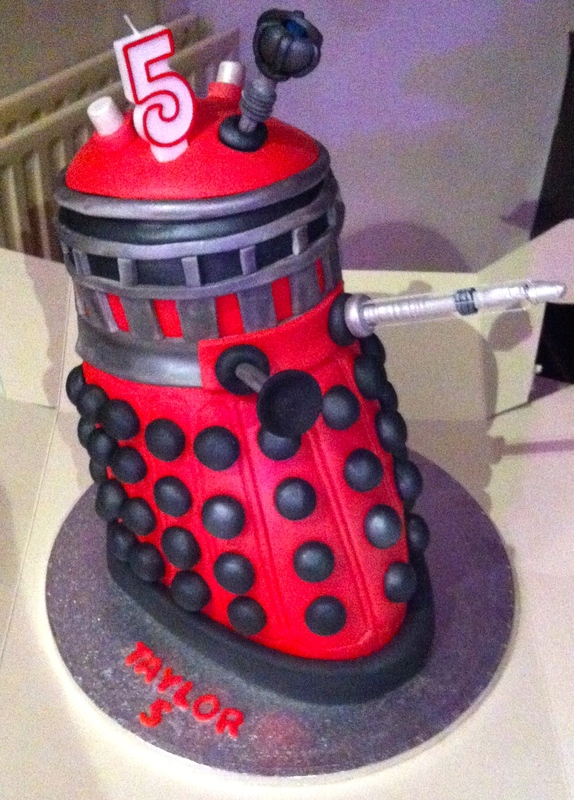 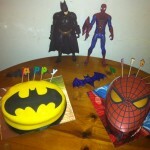 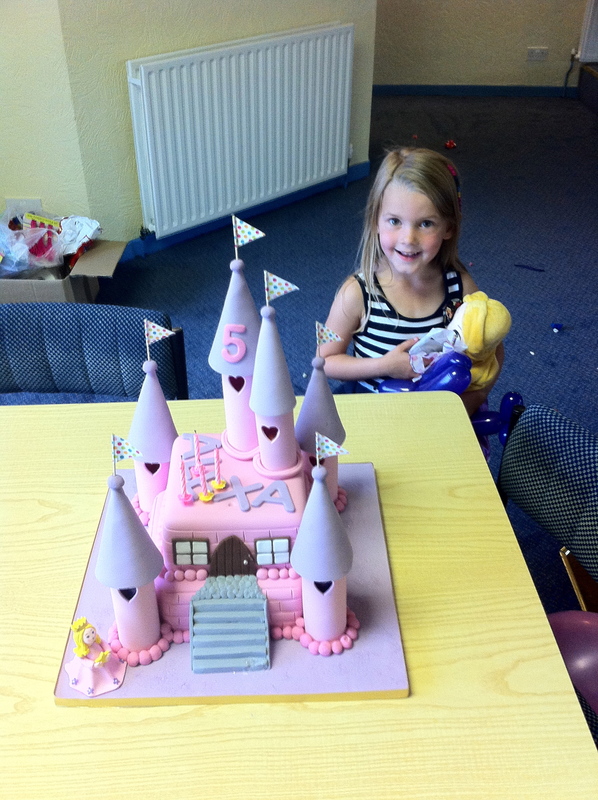 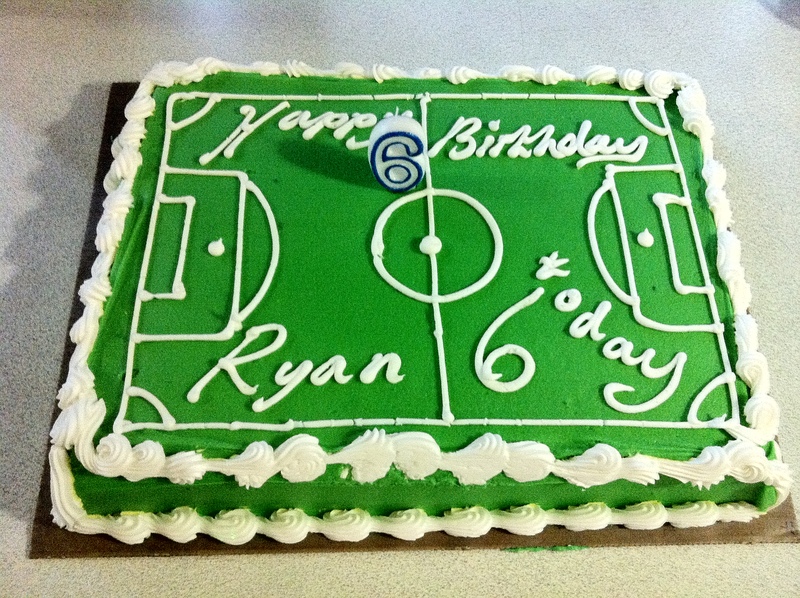 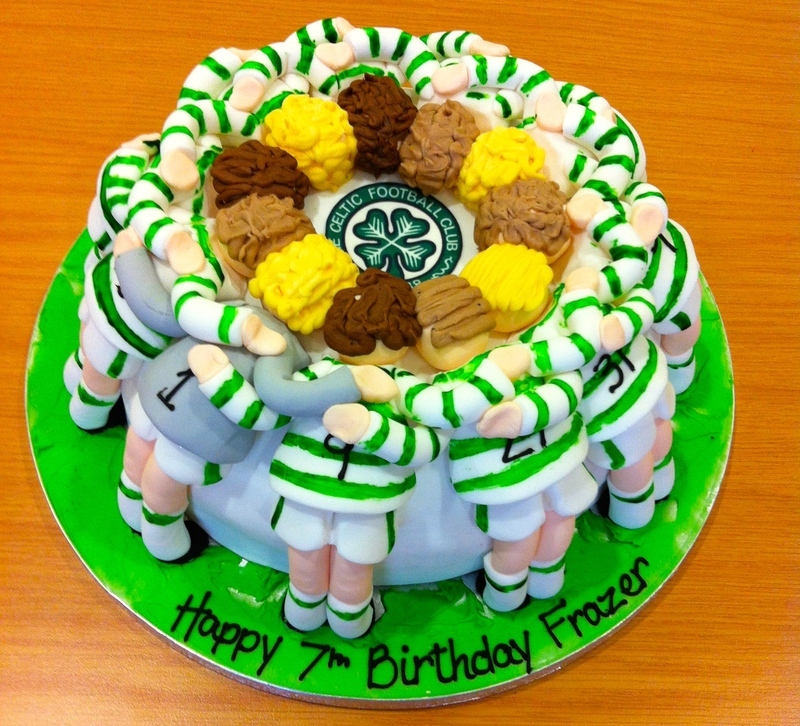 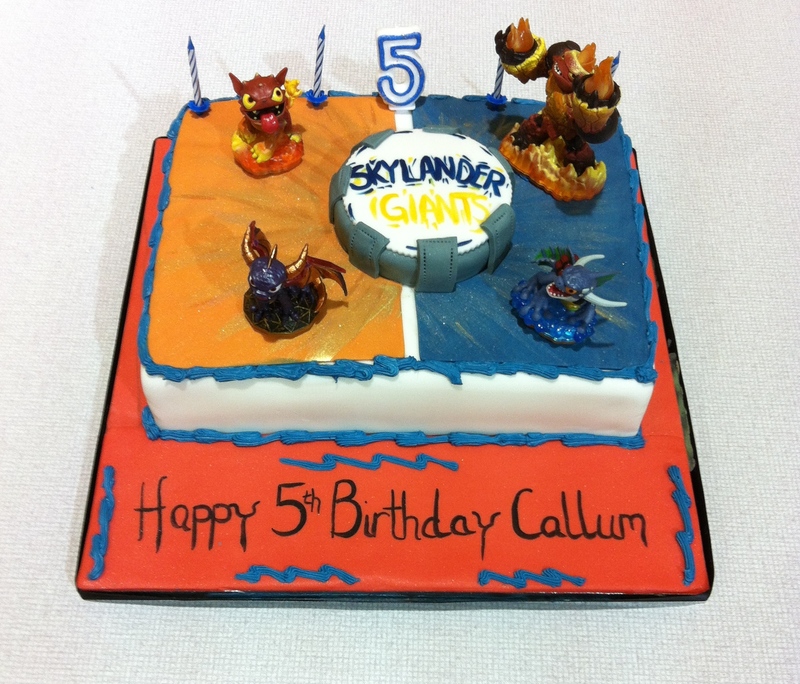 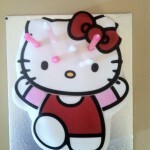 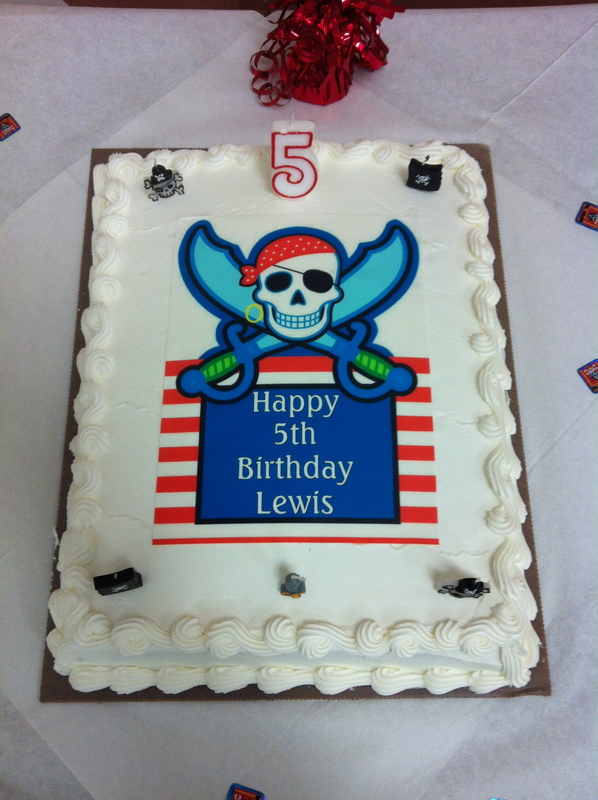 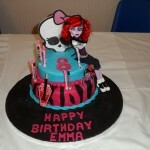 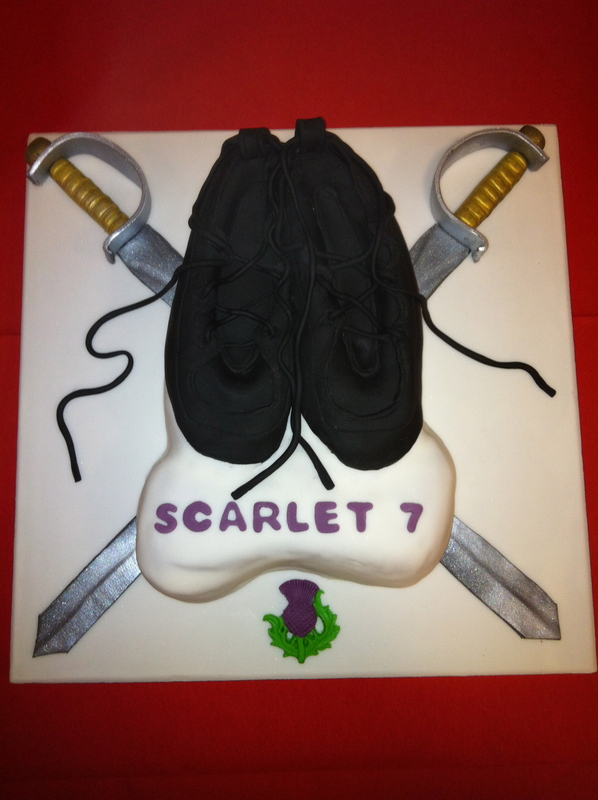 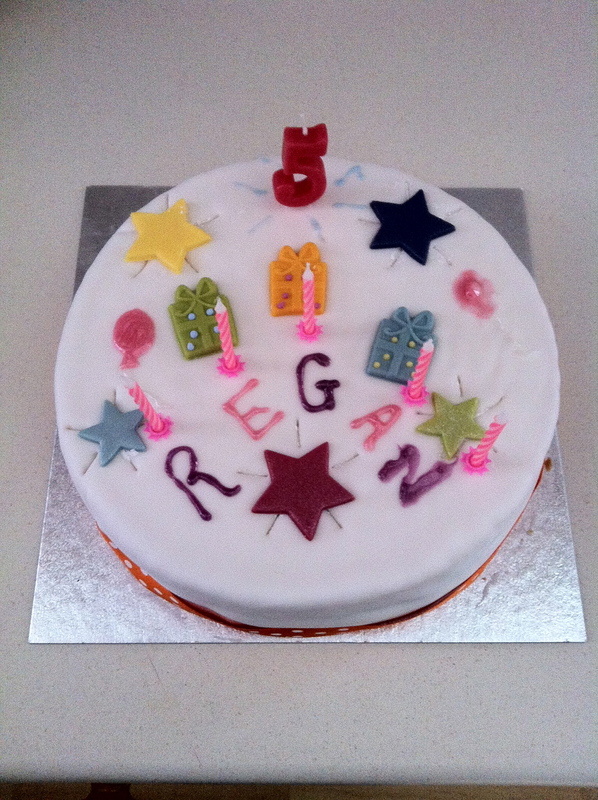 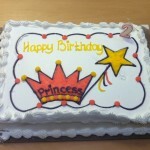 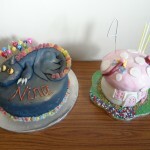 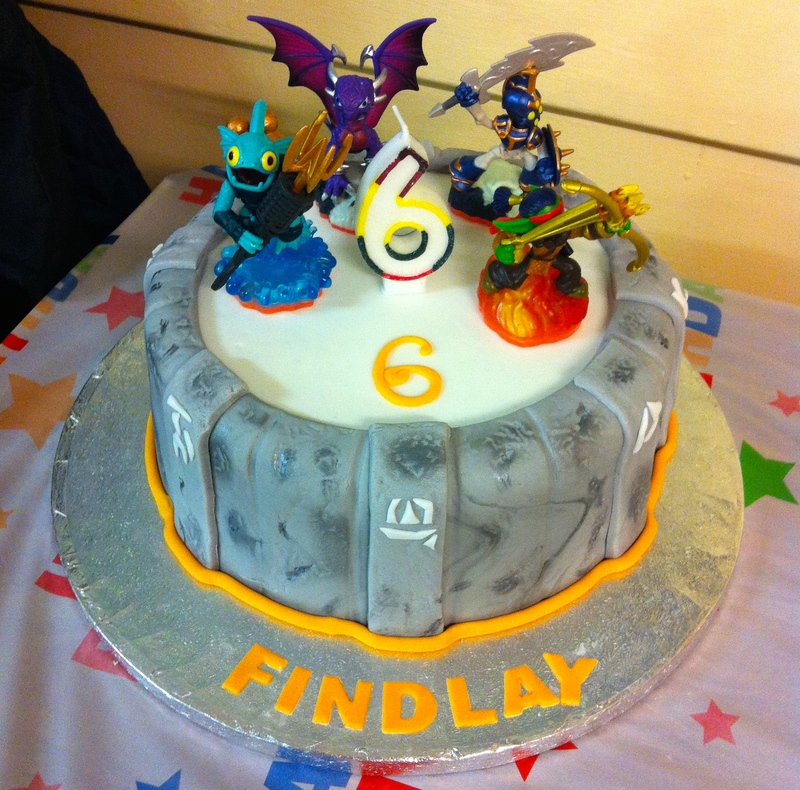 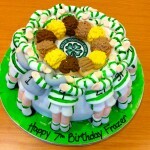 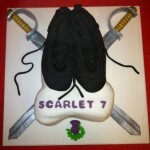 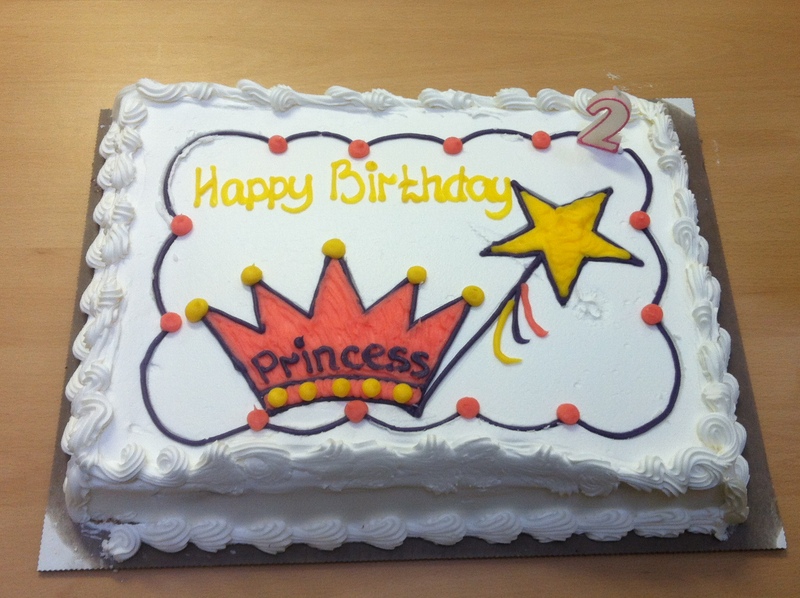 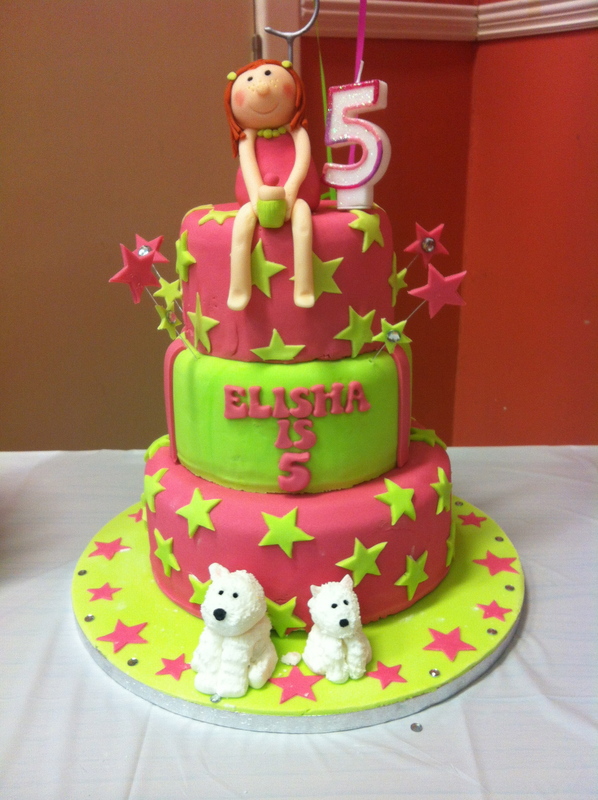 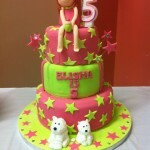 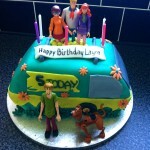 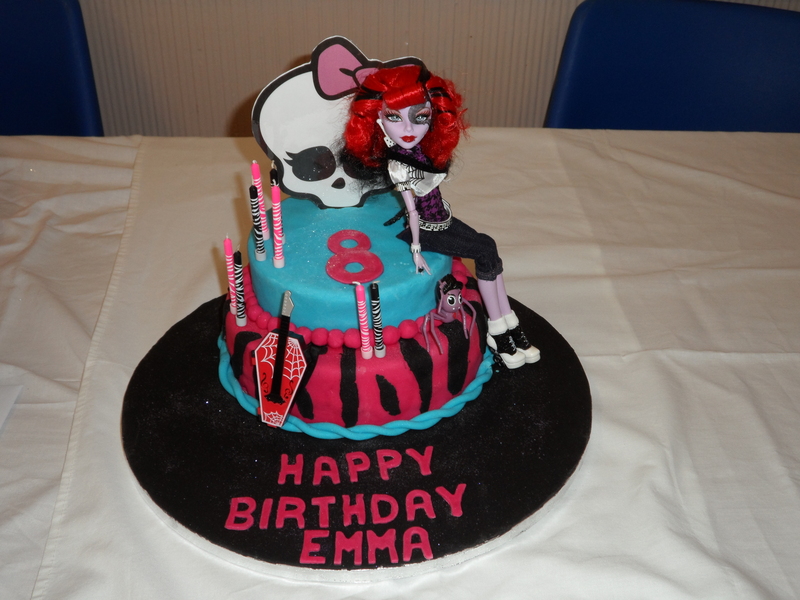 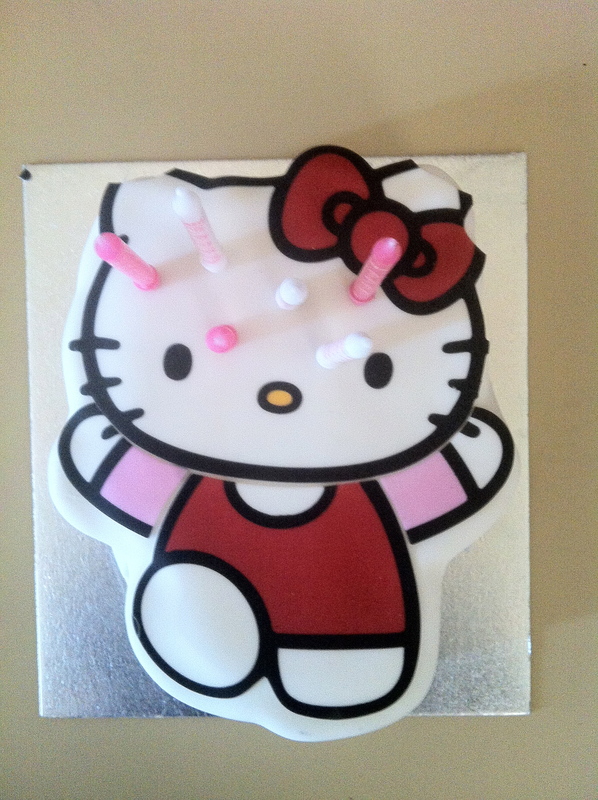 Here are some of the amazing Birthday cakes I’ve seen at my shows…. 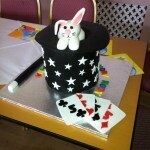 Willy Wonka at Cameron House! 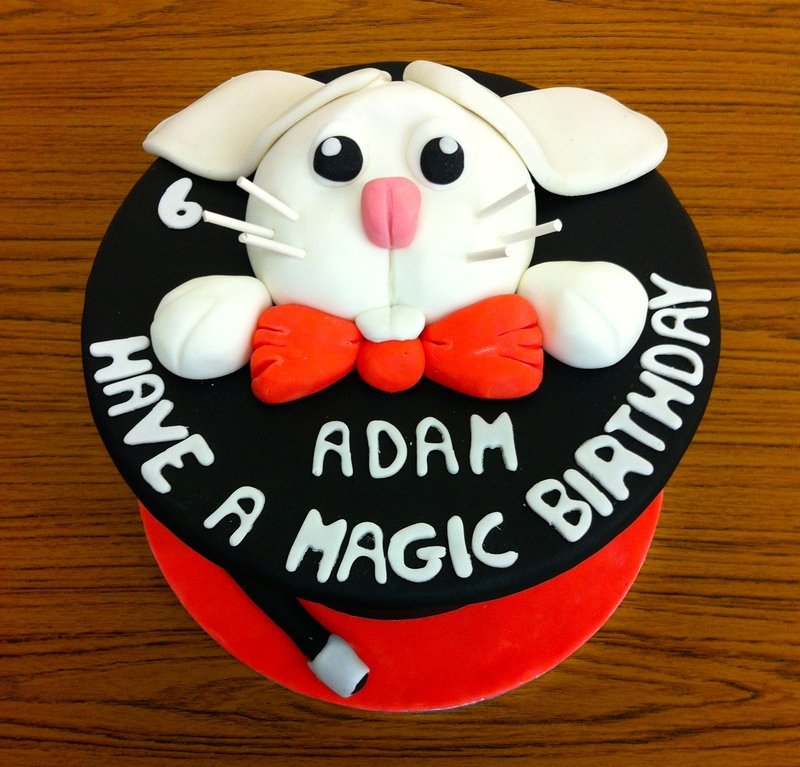 Copyright © 2019 Magic Pete Magician and Children's Entertainer.